Two days after briefly losing communication with the New Horizons spacecraft as it sped toward the dwarf planet Pluto, the probe’s operators say they understand the root cause of what happened and have taken steps to resume full operations. 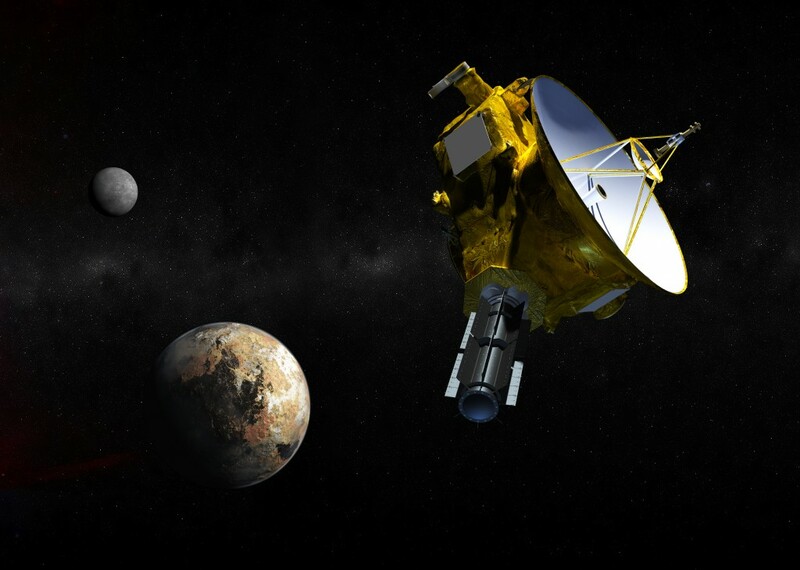 New Horizons is in the home stretch of a nine and a half year journey across the solar system en route to Pluto, 3 billion miles from Earth. Traveling at a relative speed of 31,000 miles per hour, it’s on course to execute a close flyby of Pluto and Pluto’s five known moons on July 14. The anomaly occurred just before 2:00 p.m. ET on Saturday afternoon as the spacecraft’s computer systems were multitasking on two different jobs — loading the main flight plan for the flyby onto the primary computer and also compressing a complicated set of science data for storage to be downloaded later. The overload triggered a pre-programmed safeguard that put the spacecraft into what is called “safe mode,” he said. That means the computers stop what they are doing, turn the spacecraft’s antenna toward Earth, and wait for ground commands. Within about 90 minutes, mission controllers established contact with the spacecraft’s back-up computer – and were able to diagnose what happened and come up with a plan to recover operations. On Sunday the fight plan was successfully loaded onto the primary computer, and will start running on July 7. Operators do not expect the problem to recur, as they do not anticipate that they will need to load a major software program and compress a large dataset at the same time again. But Alan Stern did say that a limited number of science operations did not happen as scheduled due the glitch, and the subsequent recovery activities. No science data was gathered after the incident occurred on Saturday, nor on Sunday or Monday. Observations will resume on Tuesday. In all, they were not able to conduct 30 planned observations from the suite of seven onboard science instruments. That’s about 6 percent of the observations planned between July 3 and July 16, when the Pluto close flyby activities will conclude. Stern expressed no second thoughts at all regarding the decision to stand down science operations while the engineers worked to resume normal fight operations. 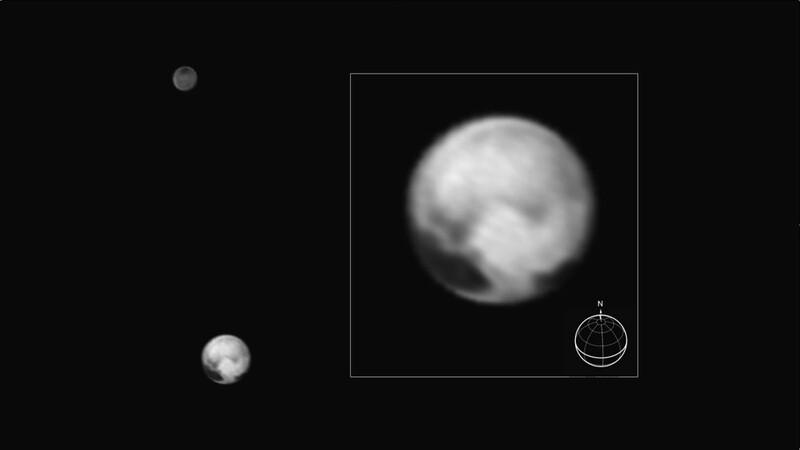 And he said the quality of the data gathered so far as New Horizons approaches Pluto has more than met expectations. The post Mission to Pluto hits a speed bump, but resumes its stride appeared first on PBS NewsHour.